Everybody and every body! 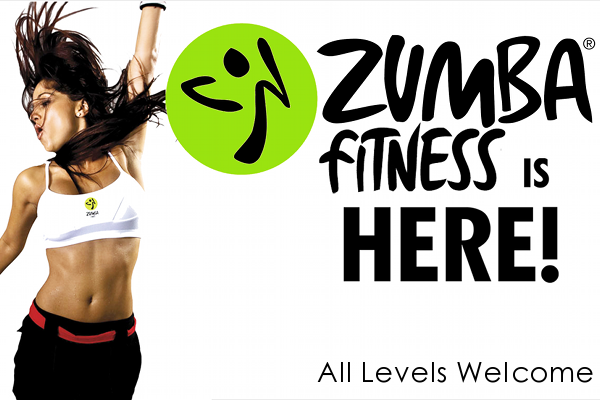 Each Zumba® class is designed to bring people together to sweat it on! A total workout, combining all elements of fitness – cardio, muscle conditioning, balance, flexibility, boosted energy, and a serious dose of awesome each time you leave class.